10:10 Panel conversation | No, really, what do numbers mean? 12:20 Panel conversation | Brands or friends? 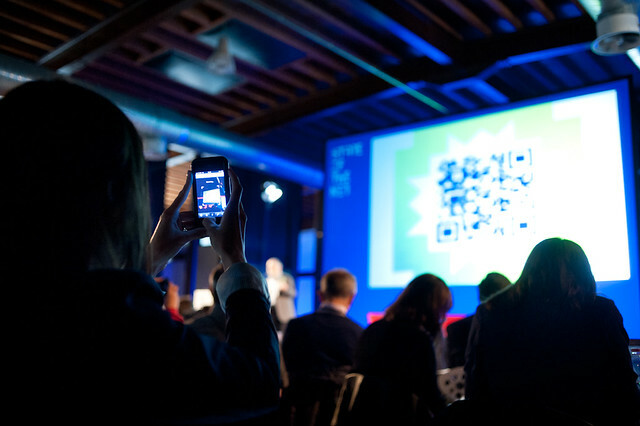 14:50 Keynote | Peer networks, a game changer for politics?